The VOC Wrestling Nation was live on 5/2/12 on 1360 WNJC Philadelphia and WORLDWIDE at http://vocnation.com. Fresh of the heels of WWE Extreme Rules, the team of the VOC, Nemar Wells and Albert Caraballo broke down the Brock Lesnar situation, and how the loss to Cena will affect his future with the company. Bill Apter joined the show to chime in with his thoughts on the card, as well as his perspective on how Lesnar fits into the future of the WWE. We were also joined in studio by ECW Original Bay Ragni (Chubby Dudley), and extreme wrestling pioneer Joel Goodhart, who was the man who owned the Tri-State Wrestling Alliance, which eventally became Extreme Championship Wrestling and inspired the WWE's Attitude Era. Joel ran one of the most successful wrestling radio talk shows in the 1980s called "Rasslin' Radio", and we jumped back in time and pulled out some of the archives from Joel's past. 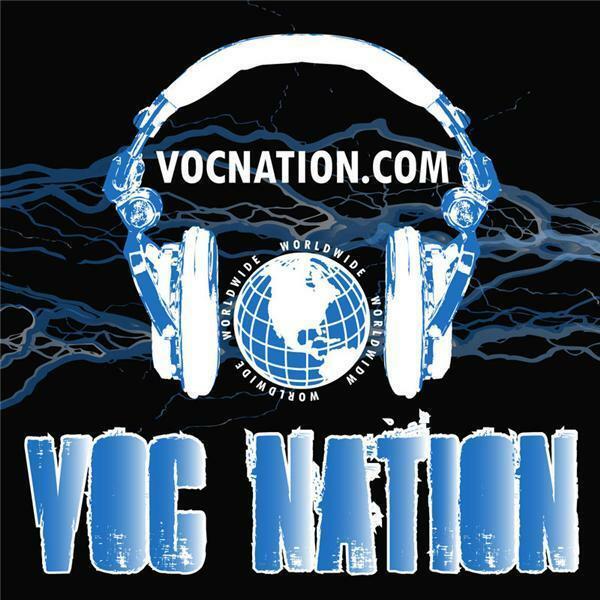 This was pure fun from top to bottom, so don't miss the 5/2/12 episode of the VOC Wrestling Nation!